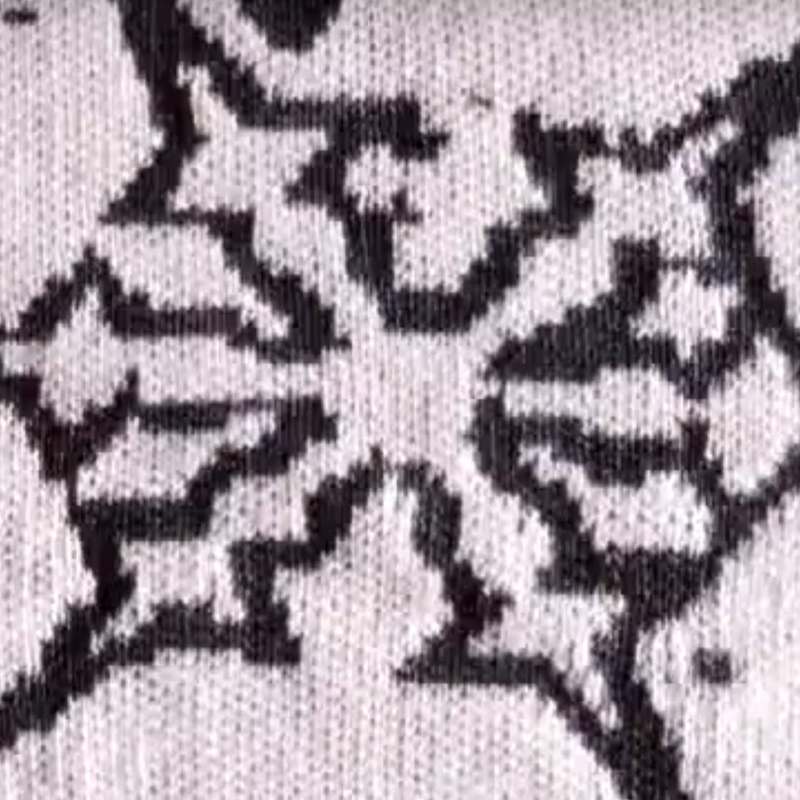 Stop motion animation made with a knitting machine! For those who doesn’t understand french and who are wondering what these french words means, it’s about 2 lovers in the cold winter of the city of Montreal, Quebec, Canada. They are leaving a party together because they want to have a moment alone, and are saying the love they have to each other. By the way “Peau de lièvre” is an old slang french term which is a visual description of big clusters of snowflakes falling from the sky. Those who knows our winters in Quebec will understand.